Where do you run when trouble comes? These have been my trouble escapes in the past. Let’s look for a better way to press through our troubled times. In the Living Life Lessons column each month I am highlighting specific lessons God has taught me since I turned my life back over to Him in 2004. Over the last eight years I’ve watched, read and listened to countless messages by Joyce Meyer. Without a doubt her ministry has been one of the most important influences on my life and has shaped who I am today. 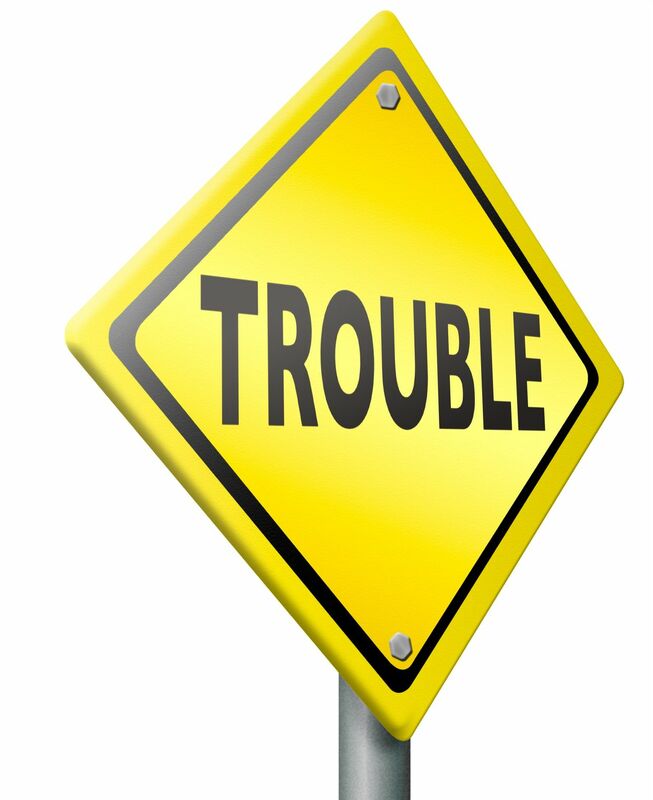 One of the best lessons I learned was from Joyce’s sermon titled “Double for Your Trouble.” When I watched this video the first time in 2006 our life was in turmoil. I was in the early stages of addiction recovery, my husband and I were trying to repair our marriage, two of our three grown children were estranged from us, and my husband was between jobs. We were having trouble most every day. Stay Emotionally Stable ~ Our first reaction when trouble comes is usually an emotional one. If you’re like me screaming and crying were at the top of the list. On top of that after all the screaming and crying was over I’d have a neck-ache, a backache, a headache and worst of all nothing had changed! Getting emotional in times of trouble only makes things worse. The best thing we can do, for ourselves and those around us, is to remain calm. Trust God ~ One of the reasons we freak out when trouble comes is we’ve lost our sense of control. This sense of control is just an illusion because there is little in life that we really can control. It’s amazing how much better life is when we let go of that obsession and give all the control to God. Pray Immediately to Avoid Fear ~ Closely linked to our lack of control is fear. We must remember that fear activates the enemy’s power. So it’s critical that we pray right away for God to give us the faith we need to walk through the trouble we face. Keep Doing Good ~ When times get rough it’s easy to bail out of everything and just hibernate in our pity party. Whatever we were doing before the trouble began, we must keep doing it. We need to stay on a schedule and faithful to our commitments if possible. Expect a Reward ~ God often allows trouble in our lives to stretch and grow our faith. But in the midst of the trials we must be on the look out for His goodness. It’s all around us but we will miss it if we stay consumed with emotionally driven fear and worry. My husband and I have lived according to these principles for the last eight years. We’ve been through several job changes with moves back and forth across America and worked through family fallout and the consequences of my addictions. Life hasn’t always been easy, but by staying faithful to the steps above God has blessed us with many good things! Click here for this week’s awesome music video from @TheAfters upcoming album!